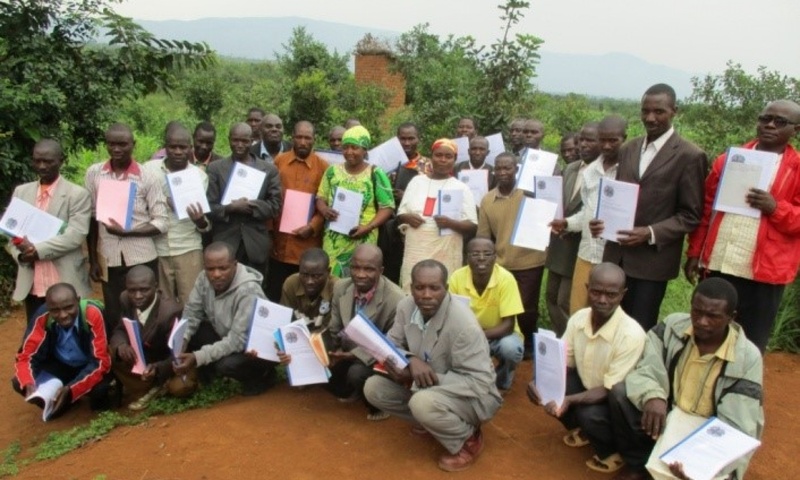 Rema Burundi now works primarily in Burundi, the team is based in the capital Bujumbura. Find out more about the projects. 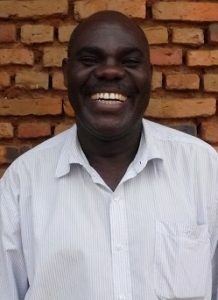 Theodore Mbazumutima is now the Director, leading the team plus co-ordinator for HIV/AIDS work and training of pastors and community leaders. 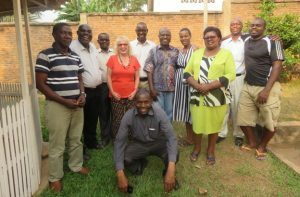 Rema UK provides support for Rema Burundi and co-ordinates publicity and funding. Read more about Rema UK and how you could help.